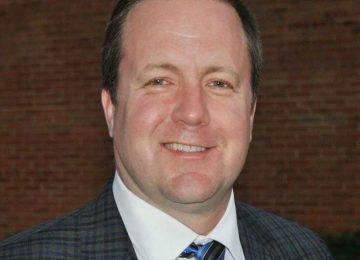 today announced its endorsement of Corey Stewart for election in Virginia to the United States Senate. 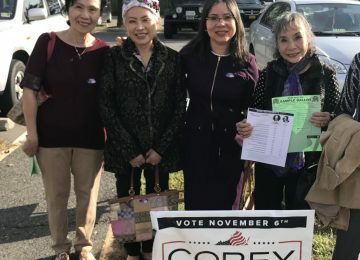 “Corey Stewart is a conservative champion who has spent his political career serving as the 5-time elected at-large Chairman of the Board of Supervisors of Prince William County, representing the 2nd largest locality of Virginia. Due to Corey’s hard work Prince William County is ranked the #1 locality in job growth in Virginia and #3 in the nation. 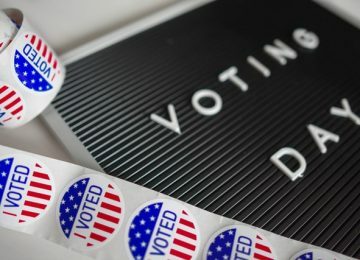 Corey passed the largest tax cut in the county’s history, leading to a 30% lower tax bill than any other locality in Northern Virginia, while continuing to hire more teachers, police officers, fire-firefighters, and investing in infrastructure, leading the largest local road building program in Virginia and their businesses can grow. Their families can thrive in safety and security. Corey has implemented the nation’s toughest crackdown on illegal immigration, resulting in the county turning over more than 8,000 criminal illegal aliens to U.S. Immigration & Customs Enforcement (ICE), leading to a 48.7% drop in violent crime, protecting the number one victims of illegal alien gang crime, the Latino community. Corey has a strong record defending life, protecting our Second Amendment, and supporting conservative solutions have improved countless lives in Prince William County. Corey will fight in the U.S. Senate for the America First agenda, stand with President Trump, and conservative values we share. That’s why we stand proudly with Corey and endorse his candidacy,” said RNHA-VA Chairwoman Jo-Ann Chase.